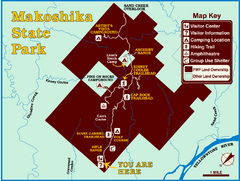 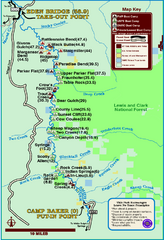 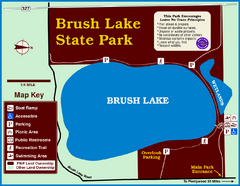 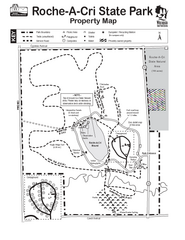 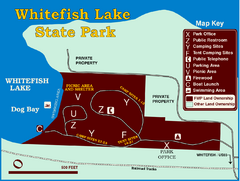 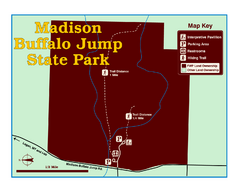 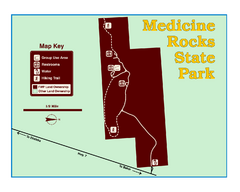 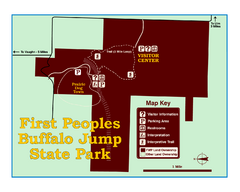 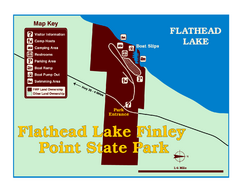 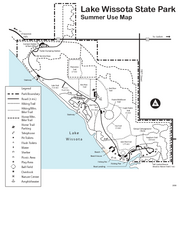 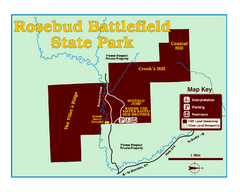 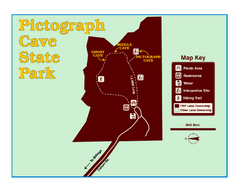 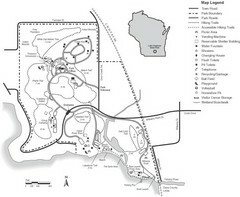 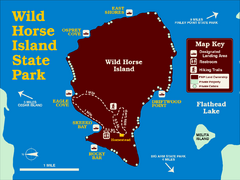 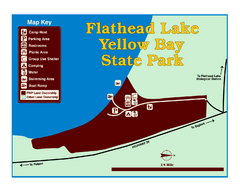 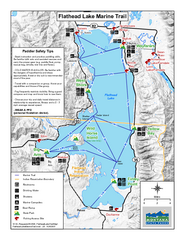 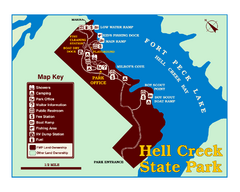 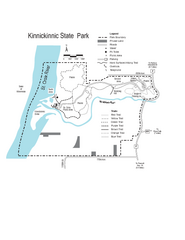 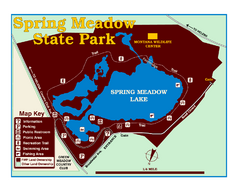 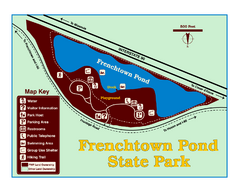 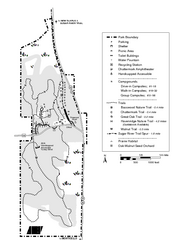 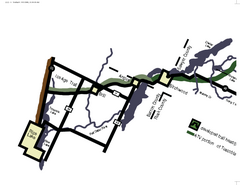 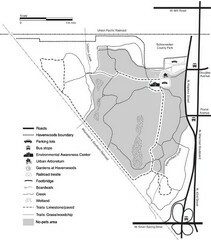 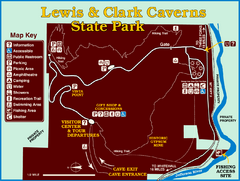 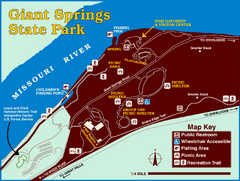 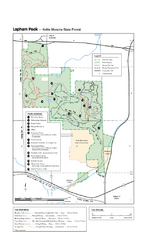 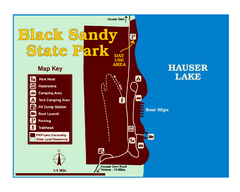 Ranger residence, hike path, restrooms and more are clearly marked upon this map. 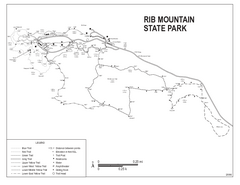 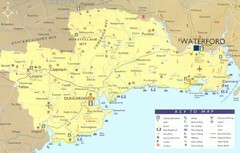 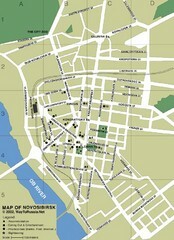 Hiking trails and bus stops marked on this map. 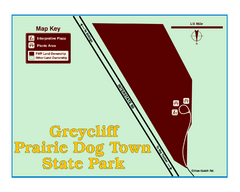 Ball fields, drinking fountains, trails, and more easily guide you around this beautiful park. 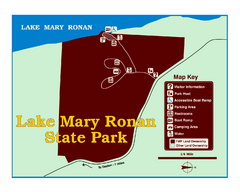 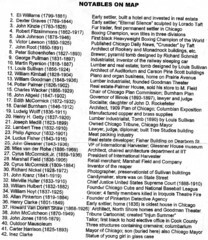 Marked bathroom stops, trails, ect.